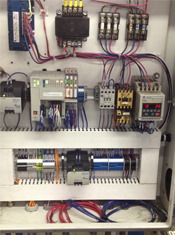 Many business manufacturing and industrial applications require complex and sophisticated electrical automation and control systems. That’s why they turn to Young Electric. 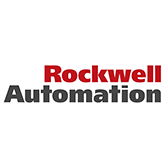 We have over 25 years of professional experience in industrial control system design, PLC programming and automation and control system installation. And we don’t stop there. Count on us also for your electrical control system monitoring and maintenance. Our industrial electricians are your trusted partner for complete, turnkey electrical solutions. Regardless of whether your industrial automation project requires pre-packaged systems or custom panels, our goal is to safely maximize the performance of your equipment and efficiency of your facility. Take a closer look at our industrial electrical capabilities in the links below.